Geoff Barrow's Invada imprint presents the stunning soundtrack to Nicolas Refn Windings' heist-movie 'Drive' - Rolling Stone magazine's #1 film of 2011. 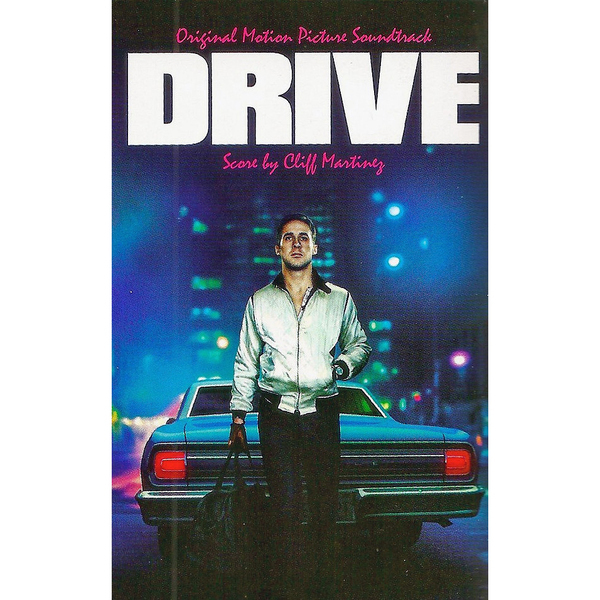 The sublime Cliff Martinez score is accompanied by five songs featured in the film - Kavinsky & Lovefoxx's 'Nightcall'; Desire's 'Under Your Spell'; College feat. Electric Youth 'A Real Hero'; Riz Ortolani feat. Katyna Ranieri 'Oh My Love'; The Chromatics 'Tick Of The Clock'. 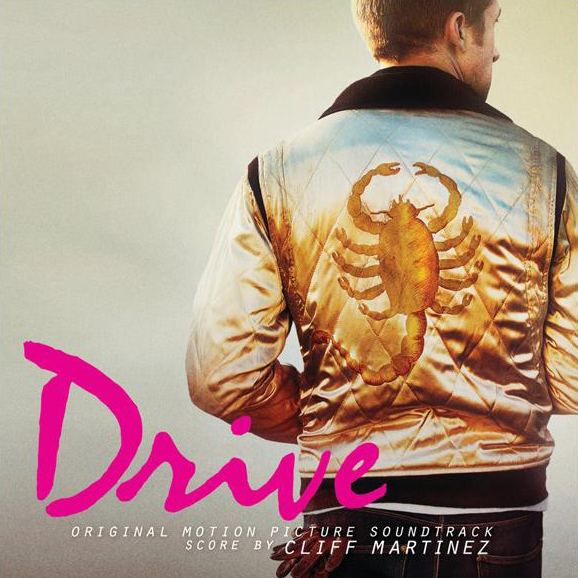 With his original score, Martinez - a former collaborator with Lydia Lunch, Jim Thirlwell, Captain Beefheart and The Magic Band and RHCP - perfectly matches the mood of Winding Refn's '80s-referencing electro-pop selections with an impeccable array of brooding synth themes.